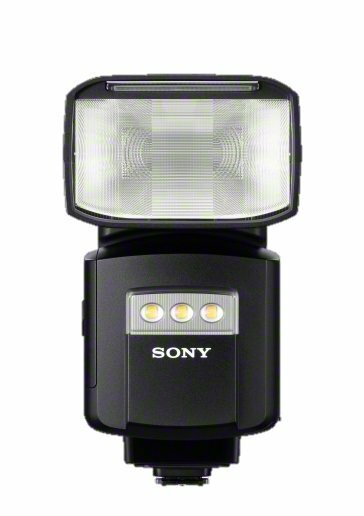 okishita is reporting that a new Sony HVL-F60RM flash is coming soon. This flash should have radio control features. This entry was posted in Accessories and tagged Sony HVL-F60RM. Bookmark the permalink. Trackbacks are closed, but you can post a comment.